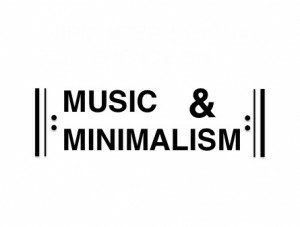 The Society for Minimalist Music was formed in September 2007, at the First International Conference on Music and Minimalism, at the University of Bangor, Wales, directed by Pwyll ap Siôn and Tristian Evans. 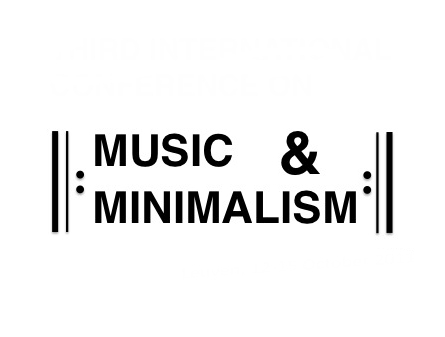 The Society for Minimalist Music exists to promote the intellectual and scholarly study of the music known as minimalism, and originating in the 1960s activities of composers La Monte Young, Terry Riley, Tony Conrad, Terry Jennings, Jon Gibson, Charlemagne Palestine, Phill Niblock, Steve Reich, Philip Glass, and others. The Society’s interests are not limited to the music of that period, but also to ensuing streams of music developed from minimalist origins, and also in the relationship of music to minimalism in the other arts. Specifically, the Society recognizes minimalism not only in its familiar idiom of motivic repetition, but also its more general concern with drones and stasis.